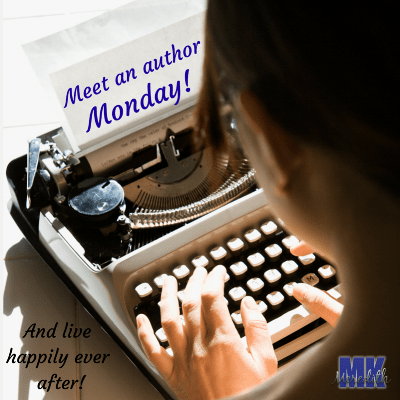 Who out there loves a good romantic suspense? 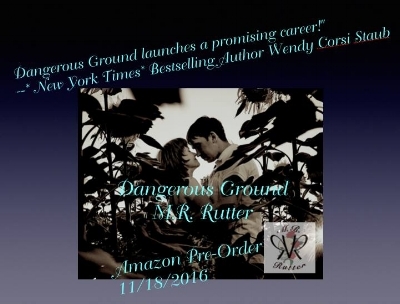 Well, this debut author has her first, Dangerous Ground, coming out on cyber Monday!! 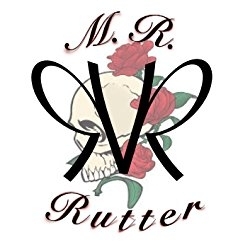 For an edge of your seat thrill with the touch of romance you love, I’m thrilled to introduce you to MR Rutter! She studied forensic anthropology and ancient history in college and started her professional life as an assistant to her advisors while working on her coursework and thesis. After years of teaching other professors’ classes and putting murdered children back together rather than working on her focus, ancient remains, M.R. left the field to pursue a career as a writer. Check out M.R.’s Amazon page! You can preorder her book as well! Give her a follow on Facebook!